From bearings and power transmission belts to drive design and control board & panel services (rebuild and repair), we handle it all. You can confidently rely on our expertise. We enjoy solving problems and quickly ordering whatever you need to keep your business running smoothly. 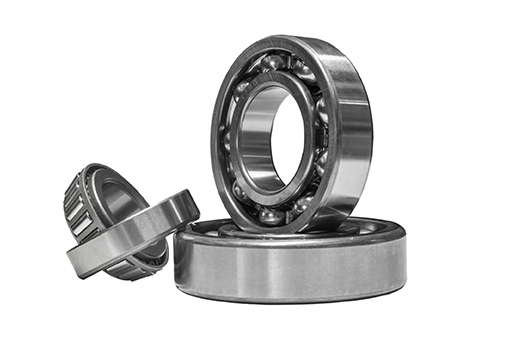 We can supply the bearings you need based on speed and load requirements. 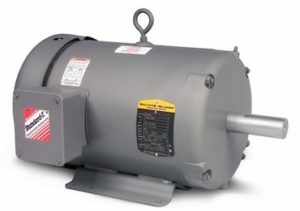 We can provide you with the Power Transmission motor you need. We can support your needs – everything from exhaust clamps to retaining rings. 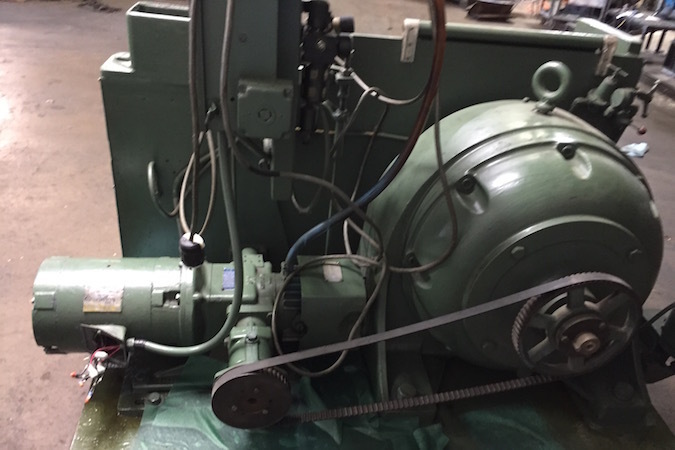 Bearing & Transmission Supply is an industrial distributor of power transmission v-belts, fractional Horsepower v-belts, bearings, chemicals and engineering plastics, electrical controls and motors, hydraulic and pneumatic products, material handling products, and other supplies and equipment. Bearing & Transmission Supply Co., is now certified through the National Women’s Business Enterprise Certification. See Certificate. We know what products work well in many diverse industries. Our experts bring over 125 years of experience. We have it all or can get it quickly. We can usually handle your needs in just one call. 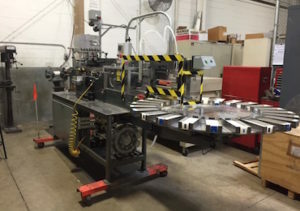 Typically, we source products in 20 to 30 minutes. Repair or replace? Rely on our design and engineering experience. 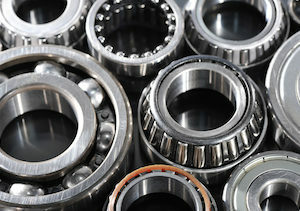 Looking for the right bearings?